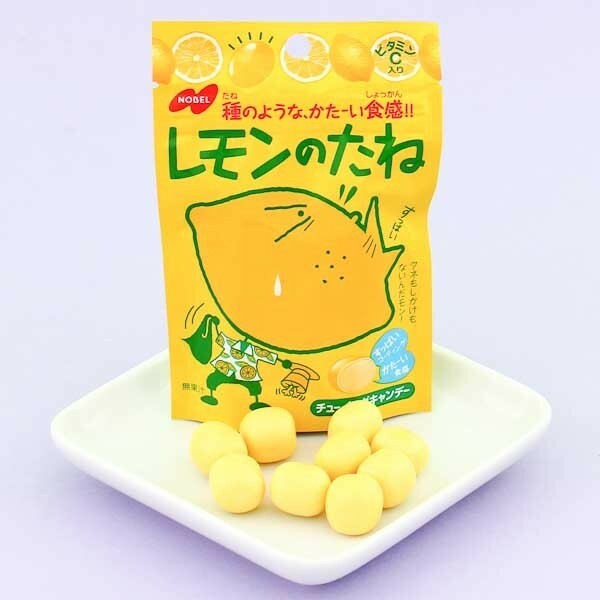 Salt lemon candy has maximum sour flavor! 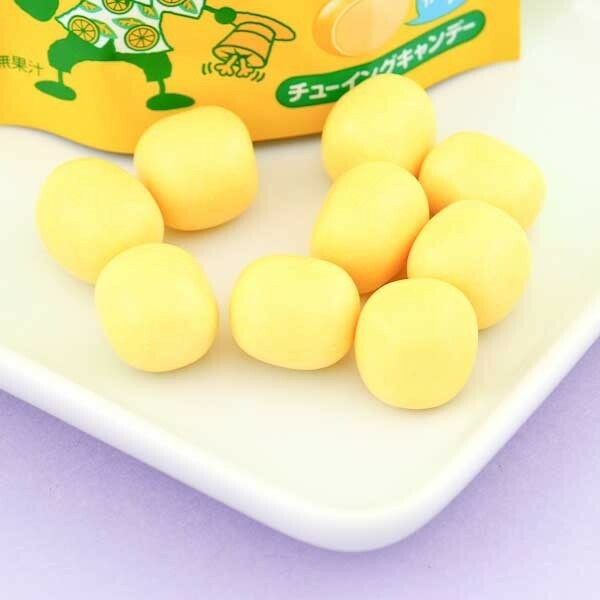 These yummy hard-shelled candies have a super sour yellow shell and super sweet and juicy interior, just like real Japanese small lemons! These lemon candies from Nobel are a must have for all you sour and lemon candy lovers out there, they are super juicy and delicious! Only sour candy daredevils can try these!